Just about the easiest person to work with! She takes amazing photos and makes it look so easy. Such a beautiful person inside and out and couldn't be more grateful for the work she did for us. Wish we could give her more than 5 stars. for the work she did for us." Lauren absolutely deserves the highest recommendation! She did our engagements and wedding photos, and we are still in love with both. 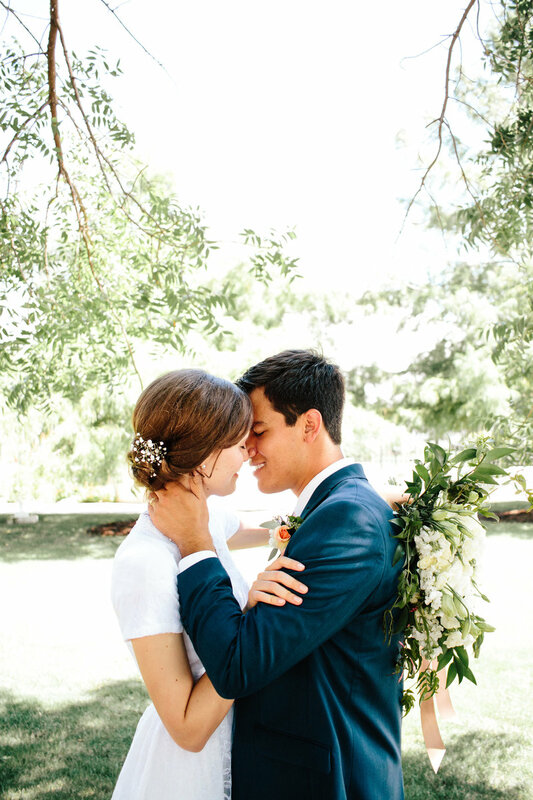 She captured the most important moments in a way that felt real and genuine to who we are. Lauren is so easy and natural to work with; sometimes taking photos can feel awkward, but I never felt that with Lauren. I would truly and highly recommend her to anyone looking to capture special or everyday moments. in a way that felt real and genuine to who we are." AMAZING! Highly recommended. 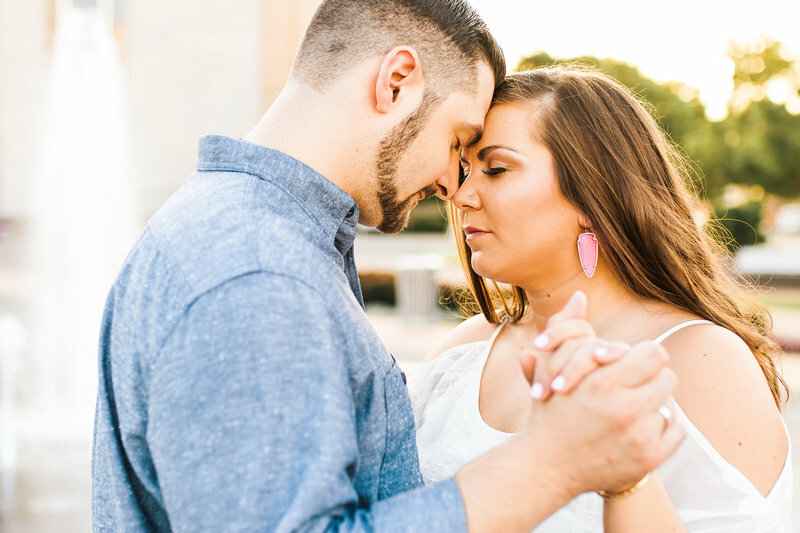 The photos from our wedding day and "day after" session were beautiful and shows her talent as a photographer! 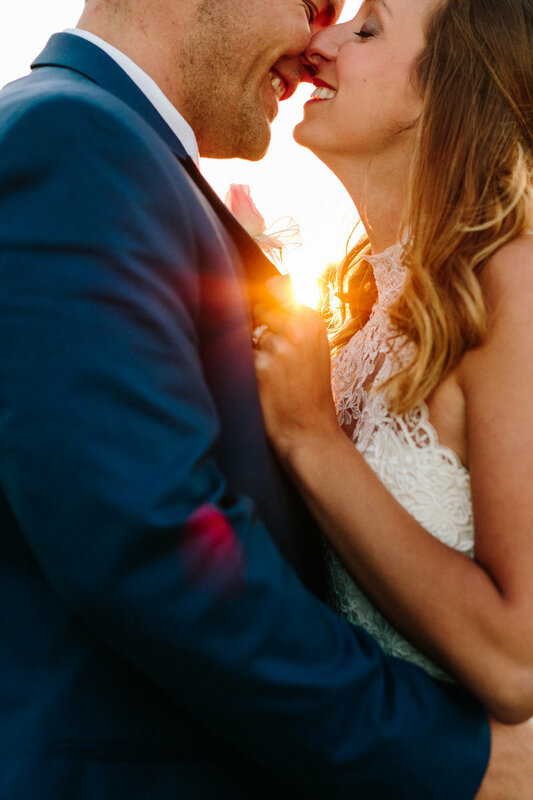 Thank you for these special moments you captured for us Lauren! 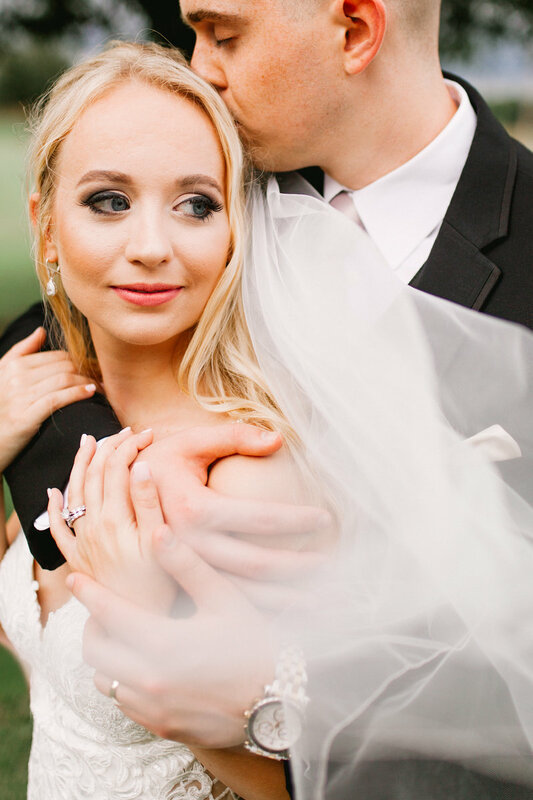 I am SO thankful that we chose Lauren as our wedding photographer! 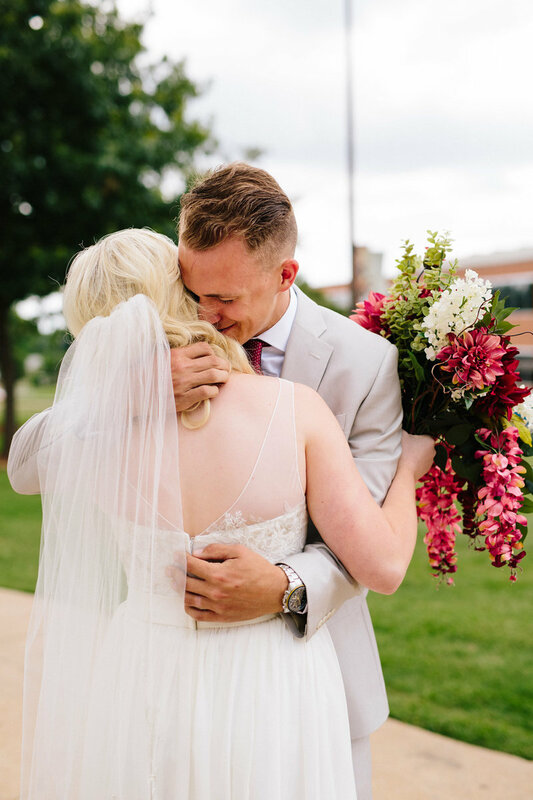 She did so good at capturing the raw, real emotions of the best day of my life. All of the pictures were high quality, and they still bring tears to my eyes when I look at them. Definitely will be cherishing her work for the rest of my life!! and they still bring tears to my eyes"
Lauren is the best photographer I could have ever asked for! She did our engagement photos, bridal portraits, and wedding photos at a very affordable price. Not only did she give us exactly what we hoped for, she exceeded our expectations. Lauren is so kind, patient, and funny! We looked forward to every encounter with her. I can’t wait to book her for many more sessions in the future! We absolutely love Lauren and her work and you will not find better!! !